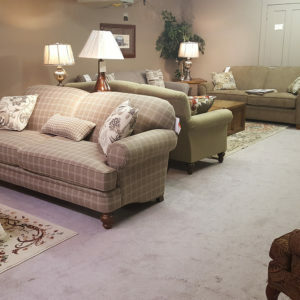 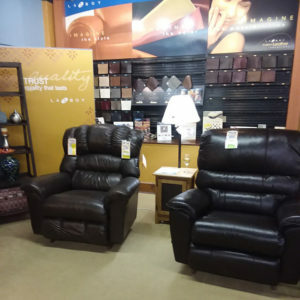 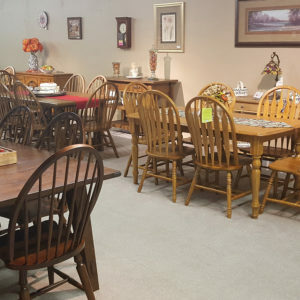 For three decades, Wilson Furniture has been serving our friends and neighbors in the Coshocton area by offering home furnishings that not only can the average family can afford, but that will also endure typical family usage. 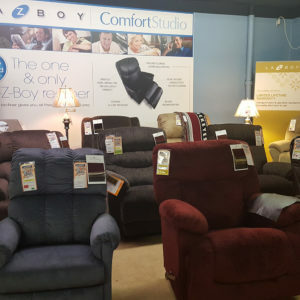 We are very proud to be a La-Z-Boy Comfort Studio and we work hard to showcase fresh merchandise and the best sellers La-Z-Boy offers. 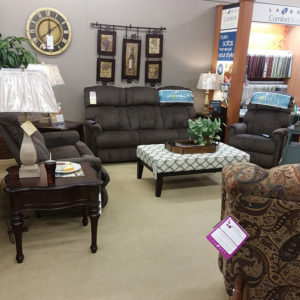 We strive to feature nationally recognized brands that produce home furnishing products which are manufactured in the United States. 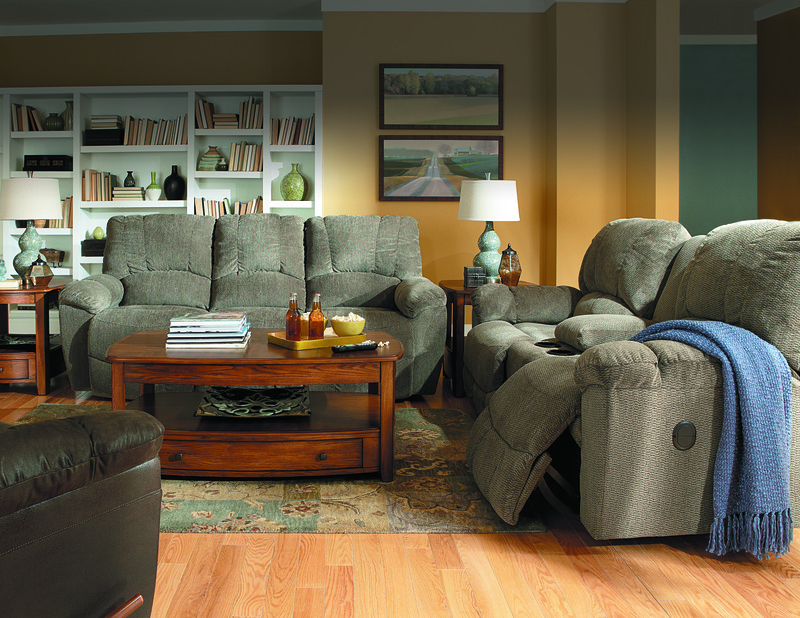 We also select manufacturers that offer support for products if/when repairs are needed.